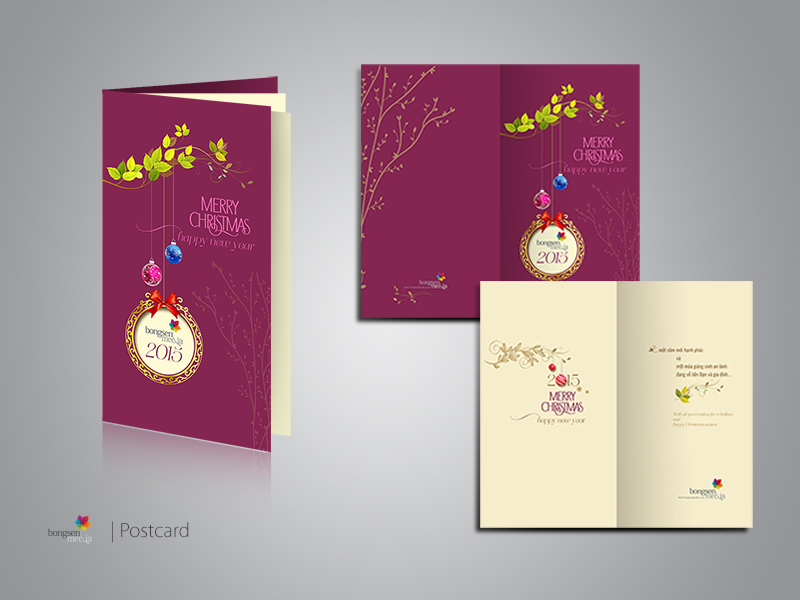 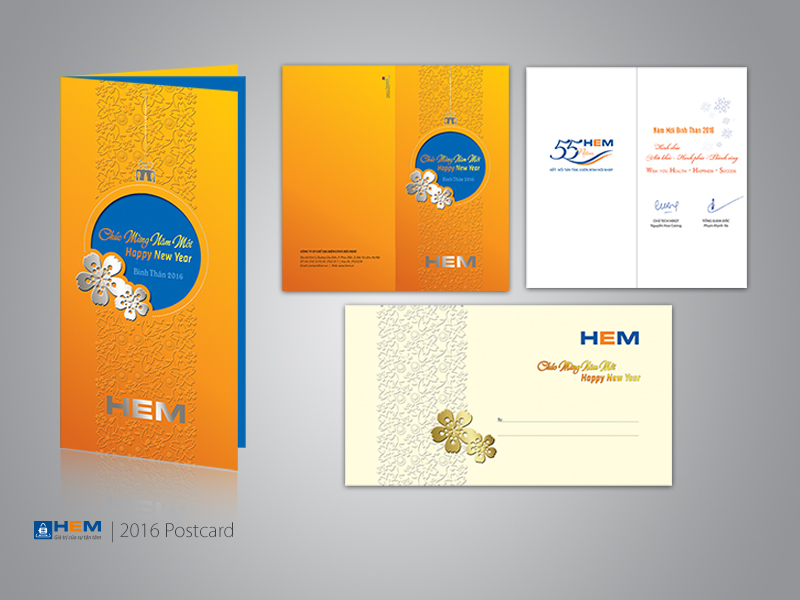 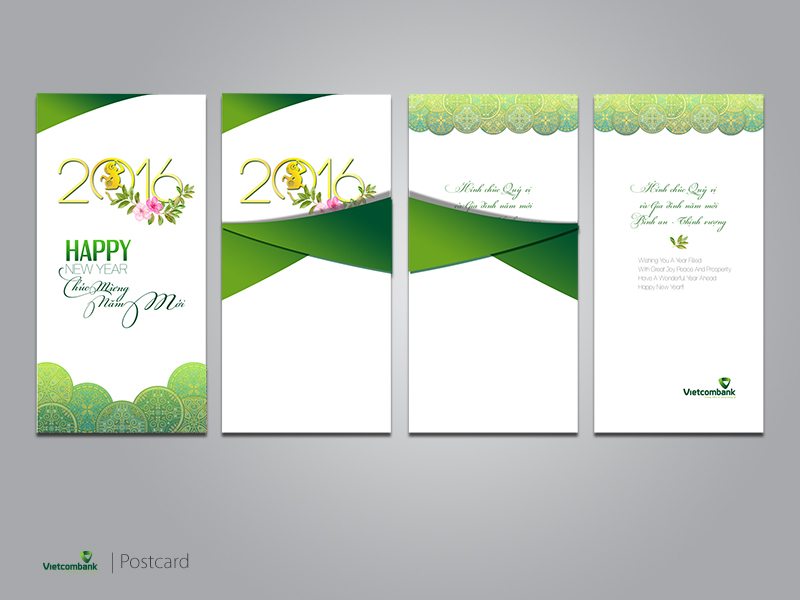 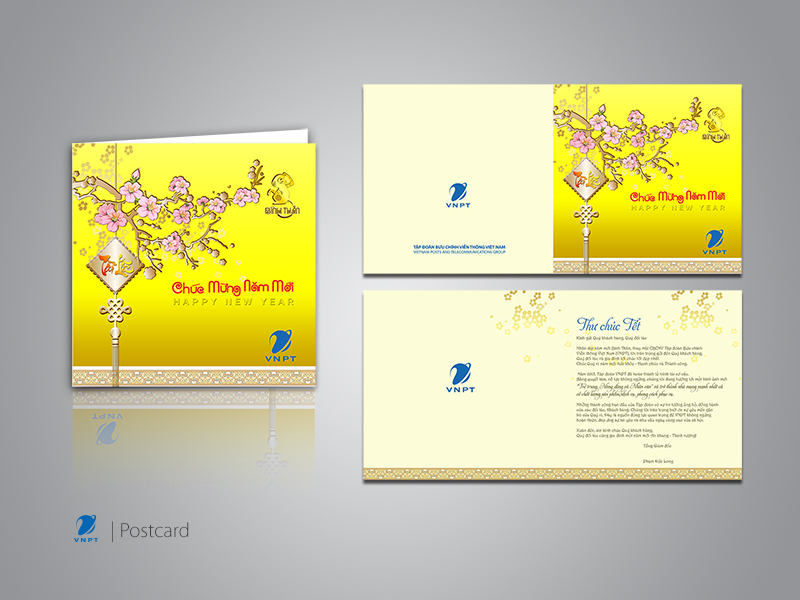 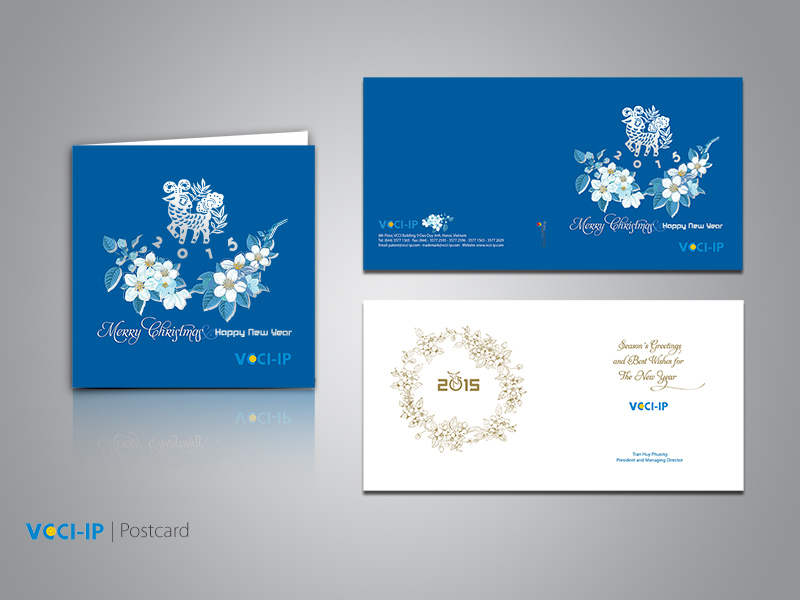 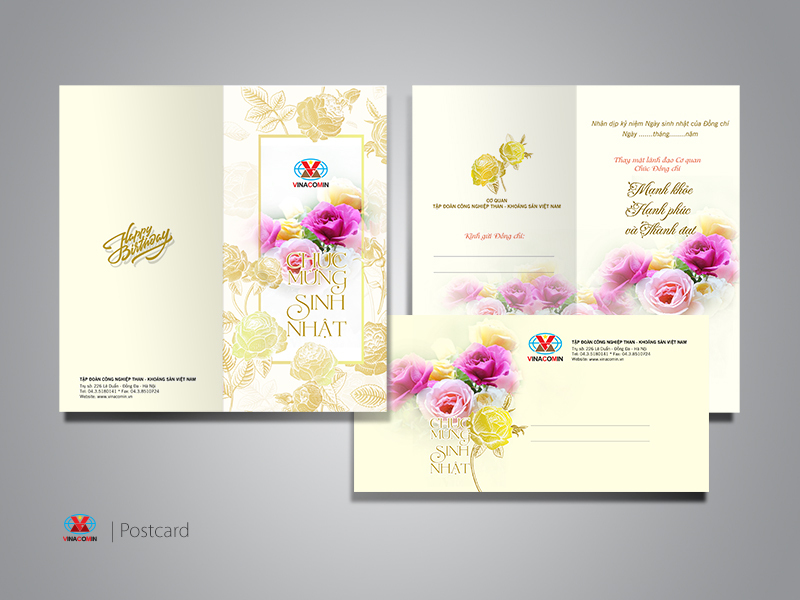 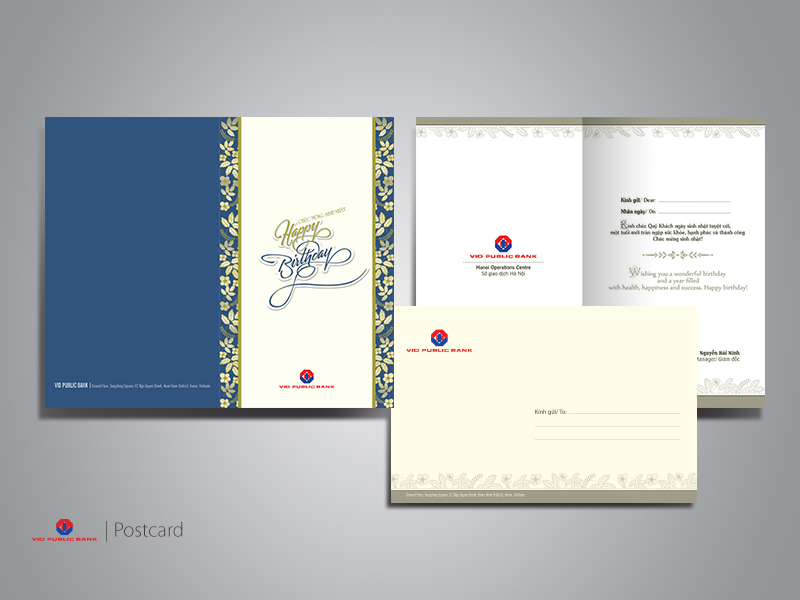 Postcard / New Year greeting cards help you send best wishes to the recipient and it is also a traditional culture of the Vietnamese people. 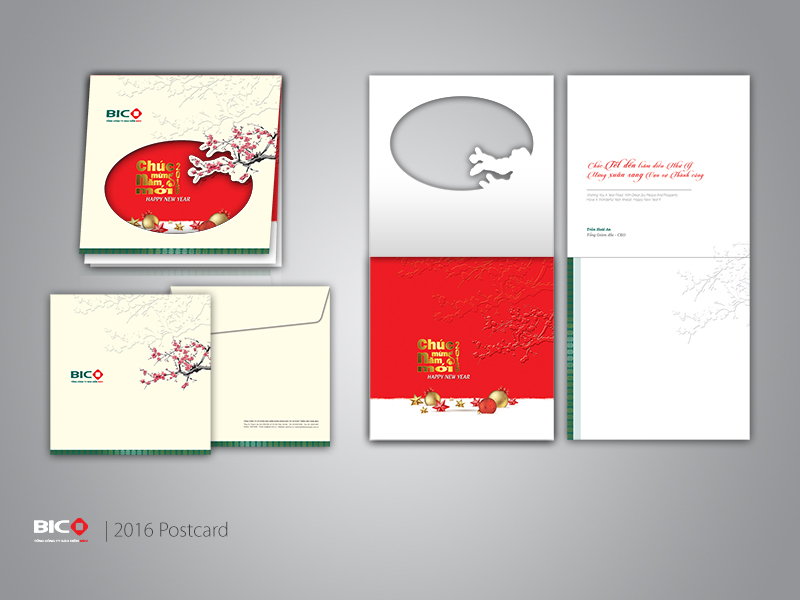 The themes exploited in New Year postcard are very diverse. 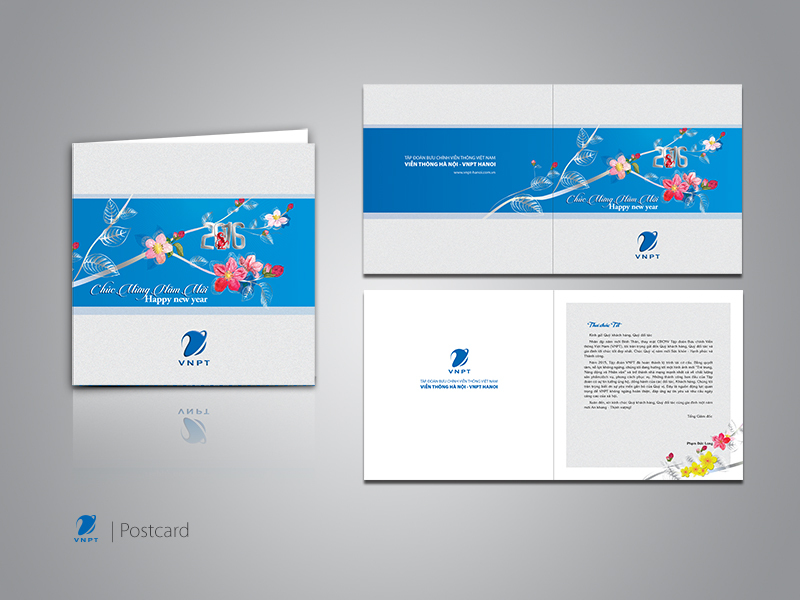 Besides mass-produced cards, customers can request to design and print their own exclusive greeting cards that reflect the style and aesthetics suiting both recipients and givers.